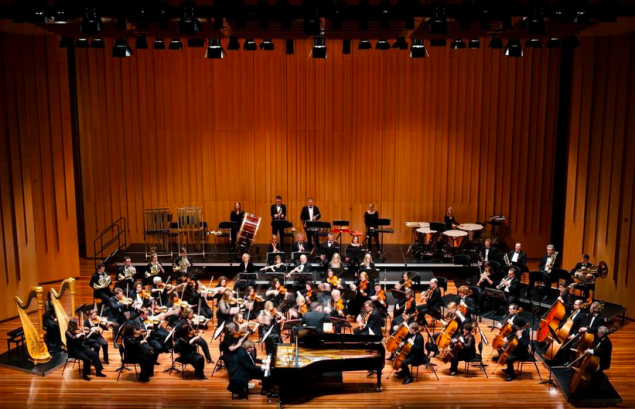 The Canberra Symphony Orchestra returns to Llewellyn Hall on May 6 & 7, to join forces with acclaimed young Australian pianist Hoang Pham, to perform Tchaikovsky’s first and most famous piano concerto. 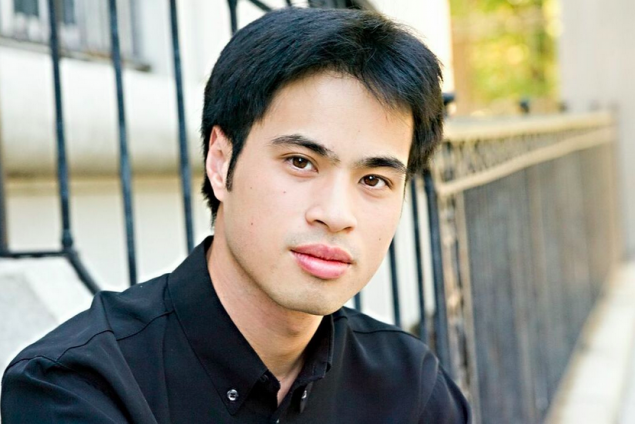 Hoang Pham was named Australia’s Young Performer of the Year in 2013 by Symphony Australia, and has performed as a soloist with the Melbourne, Queensland and Tasmanian Symphony Orchestras, as well as giving numerous recitals abroad. Hoang says that he is very much looking forward to performing with the professional orchestra of the nation’s capital. “For many years I’ve been looking for an opportunity to collaborate with Nicholas Milton, and this Tchaikovsky concerto is one of my favourites – there’s so much colour and romance to it, no need to hold back!” says Pham, who was born in Vietnam but moved to Australia at an early age. And in such a demanding program as this one, the musicians will need all the energy they can get. A piece called “Boom Box” by Australian composer Matthew Hindson will make for an explosive beginning to the program, highlighting the CSO’s talented percussion section. Rimsky-Korsakov’s epic Scheherazade, based on the Persian folktale One Thousand and One Nights will round out the evening. Tickets from $53. Visit www.cso.org.au for more information.